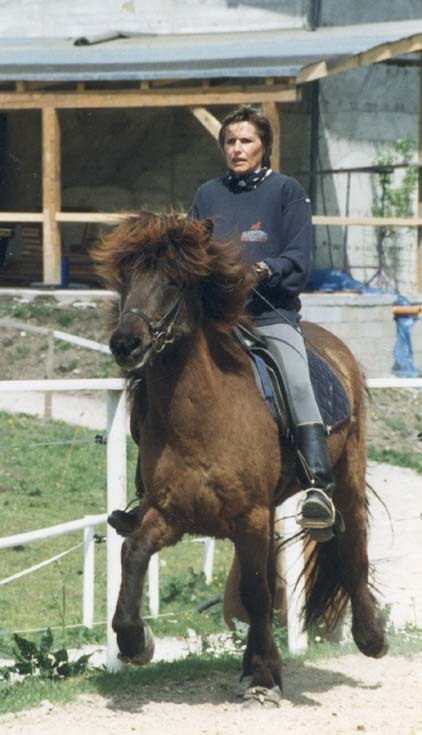 The Icelandic Horse Riding Club Tyrol was founded in 1993 by Margit and Peter Schausberger. 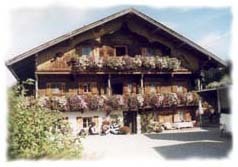 In June 1996 we took over Hof "Luech" in 6323 Schwoich, Höhe 52. 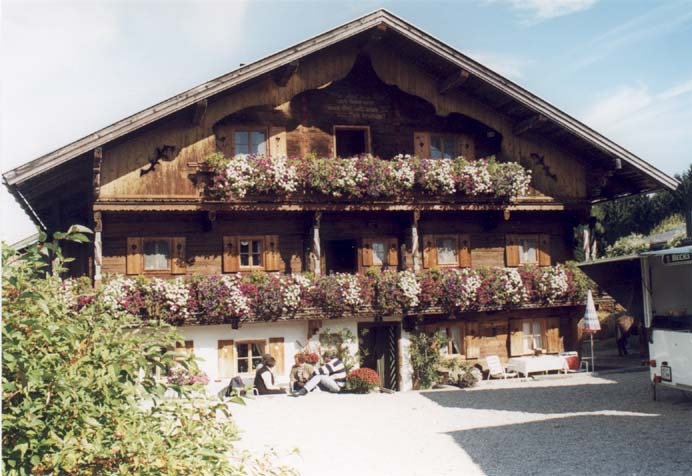 The beautiful farmhouse is almost 300 years old. In order to adapt the yard for the special needs of Icelandic Horses the stables had to be rebuilt and some new features were added. To keep the horses in the most natural way we built open stables and facilities to keep them in groups. 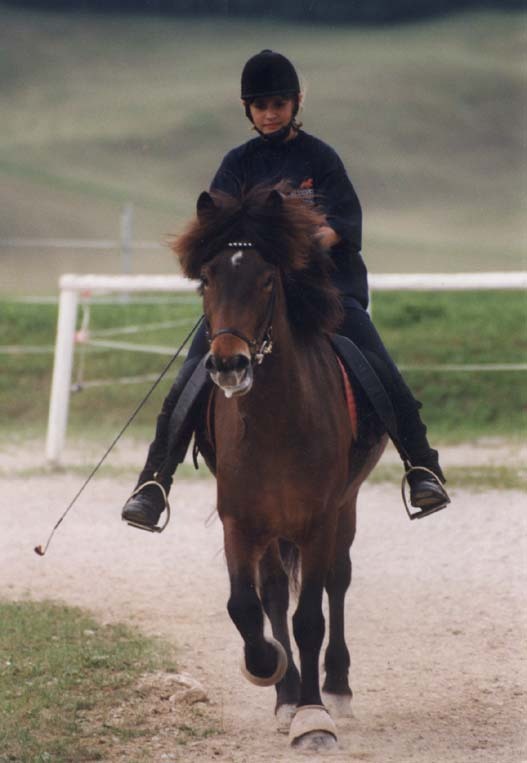 Also we needed to fix the pastures and build the riding facilities.Today we have two squares (20m x 40m) and an oval track (250m) on which you can enjoy yourself training your horse. 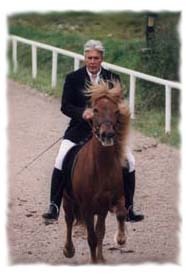 From September 17th to 19th we host the Tyrolian Championships for Icelandic Horses for the second time on our facilities. 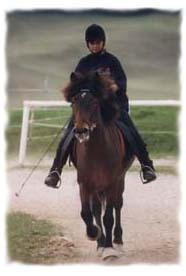 She is in charge of the Riding Camps and Cross country Weeks. 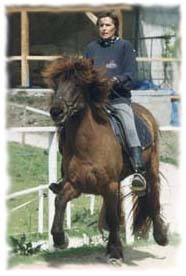 is a professional Icelandic Horse Training Supervisor and is responsible for the competitions. 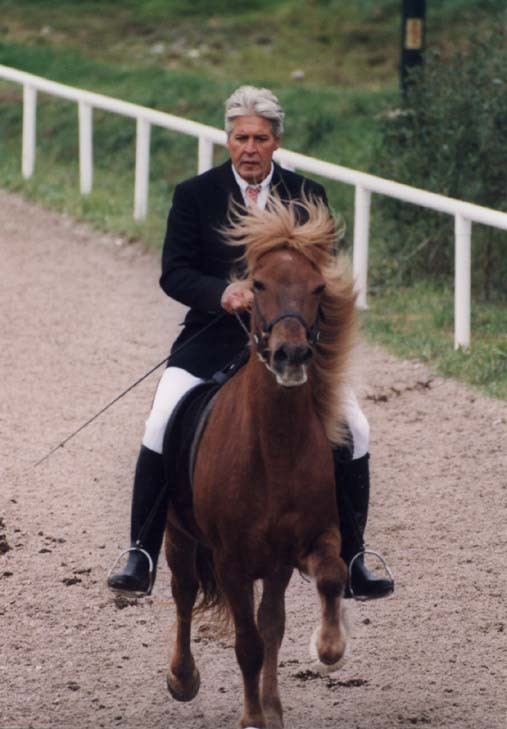 He ist also in charge of the Breeding and Sale of horses.